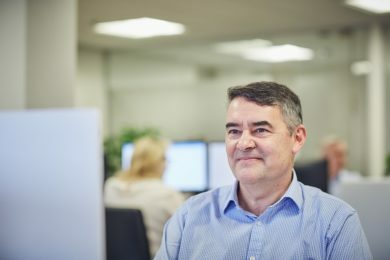 David has worked in financial services since 1986, working in Stockbroking and Investment Management – most recently spending 23 years at BlackRock covering IFAs and discretionary clients before joining Hawksmoor in November 2018. In his spare time David enjoys Cricket, horseracing and most sports. He also enjoys travel and time with his wife and family.